Ballot is expected end January 2019. Please contact after ballot. Which planning you are talking about. 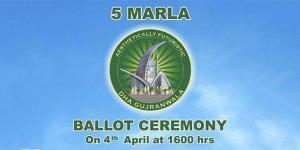 Are talking about Balloting / Map of DHA Gujranwala. Have you purchased affidavit or allocation file? 1) What is the transfer process of these files? 2) If a person buy these files over own, what kind of security is must before purchasing? An affidavit alone will be enough or not? Moreover, will DHA maintain the record of these files too which will be purchased at own? 3) Is there any provision If one pays all amount at the time of first installment for transfer of the file in his name? DHA usually open transfer after receiving down payment and membership fee. DHA is not responsible for any deal made out side DHA. Only DHA transfer is acceptable. 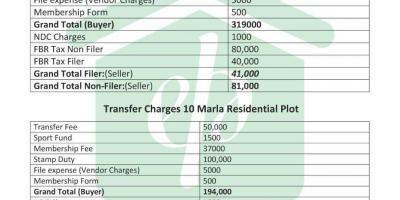 DHA do not maintain any record for such transactions. 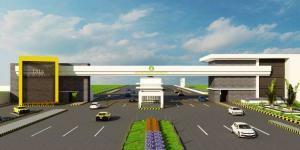 Usually DHA offer discount for full payment, one need to check from DHA Gujranwala if they are offering any discount for lump sum payment. Salam. I am overseas. How many plots one person can apply for? or it is one plot per name? You can apply multiple applications on one person name, there is no such restriction by DHA. Thank you Atif bhai, now I know DHA Gujranwala is the one to invest further, InshaAllah in Dec when I will come to Pakistan. I want to do 30-35lac investment in a safe project, which one do you recommend? DHA Bwp or DHA Guj? Or any other e.g. DHA Peshawar? All are recommended, however Gujranwala & Peshawar are strong. Aoa.Dear Atif Bhai ,Is there any daily rate link of DHA Gujranwala,Bahawalpur,Multan. We have dedicated page for each project, you may find rates on project respective page. You can find all project under Societies Menu. DHA Gujranwala rate link is probably broken. 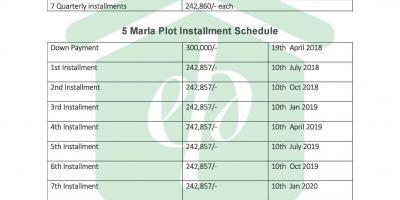 May I know what is the current rate of 10 marla and 1 kanal file? DHA Gujranwala transfer fee schedule is revised from 1st June 2016, I will upload it soon.